Phoenix Mercury vs. Connecticut Sun - WNBA Feedback!! 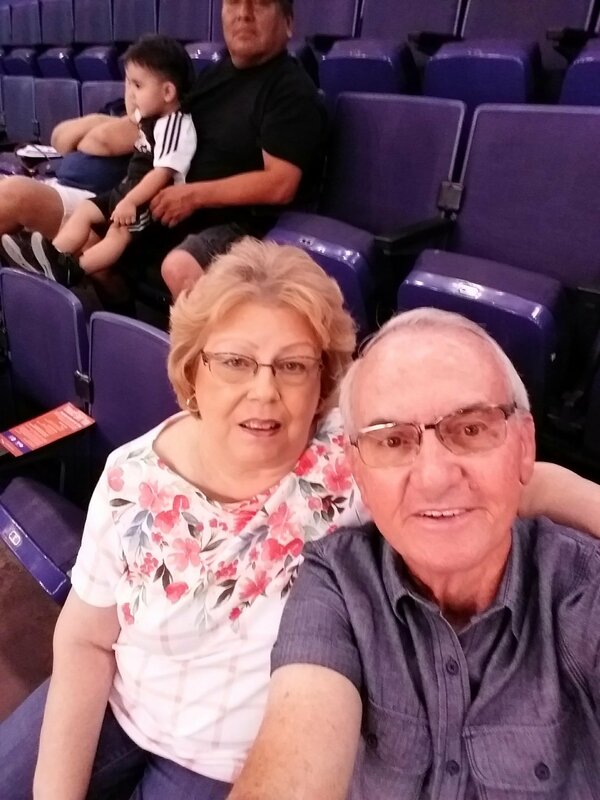 Just want to say thank you to the Phoenix Suns for our tickets. 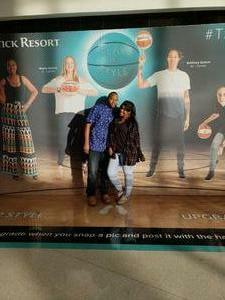 We enjoyed the game. Always good to spend time with family. 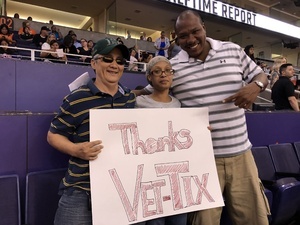 Thanks Vettix, What a Great game. 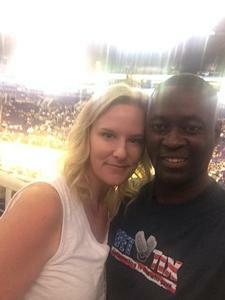 My wife and I really enjoyed it. 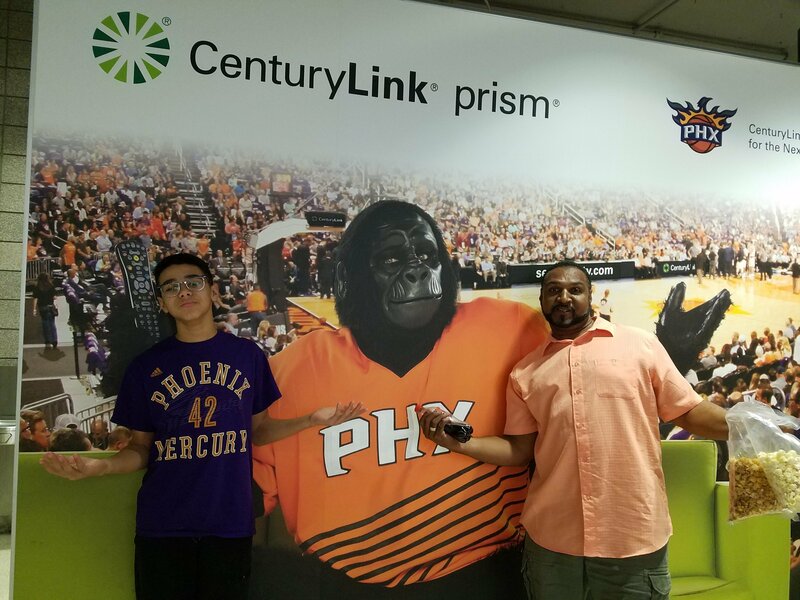 My boys and I had a great time watching the action of the WNBA. 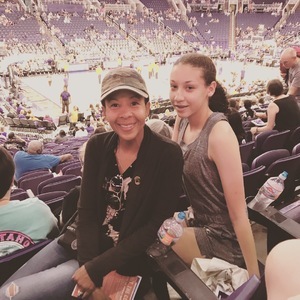 The ladies always play hard and battle during every play. 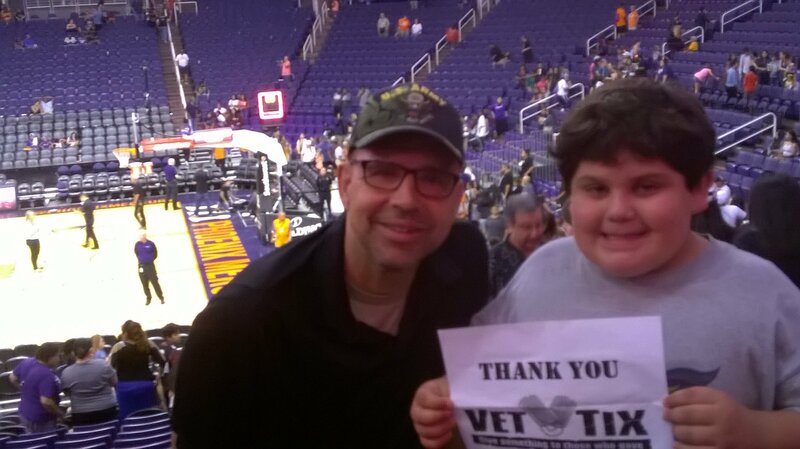 Thank you so much to the Suns for donating the tickets. Thank you Vettix, the wife and I had a great time. Go go Mercury's! 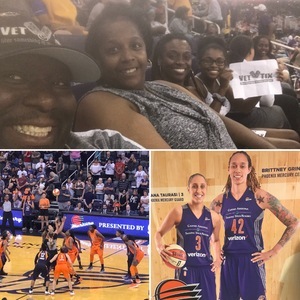 If you have never went to a Mercury game you are missing out, these women play some excellent basketball. Thanks so much to VetTix and Phoenix Suns for the Phoenix Mercury tickets. 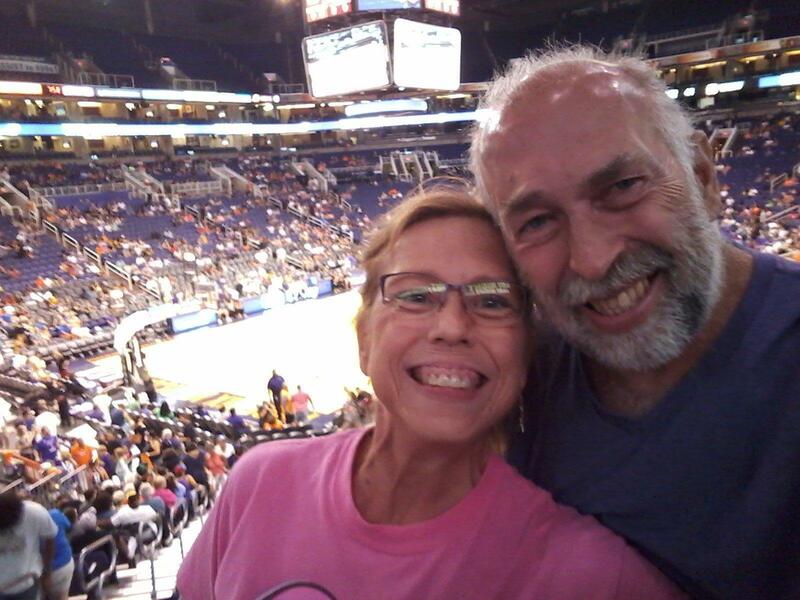 We really enjoyed the game! Keep up the great work! 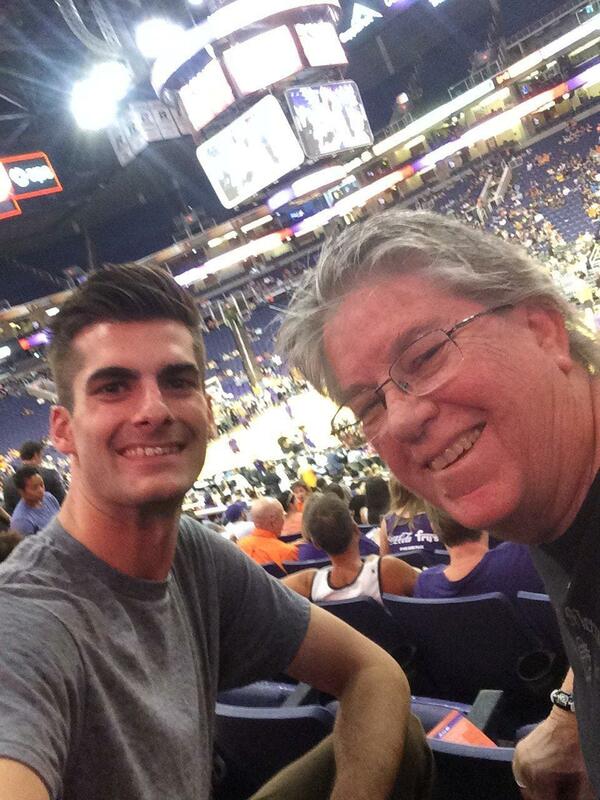 Thank you so much to the Phoenix Suns for the Mercury tickets!! My daughter loves basketball and I'm so glad we had the opportunity to attend a game!! Thanks for getting us out to see another great game. We needed scooter accessible seats because the little lady is currently in a cast, and guest relations fixed us right up. 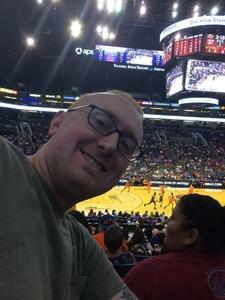 Thanks to the Suns and the whole operation for another great experience. 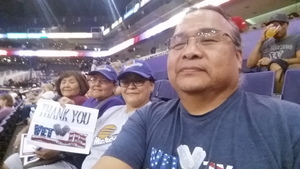 Thank you to the generous donors for allowing me to have a enjoyable time out doing activities with friends I wouldn't be able to afford otherwise. The Phoenix Mercury eclipsed the Connecticut Sun 84-77, for an exciting evening of WNBA action. 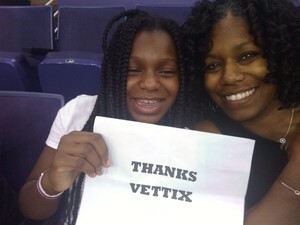 Thanks Vetix donors for your generosity. 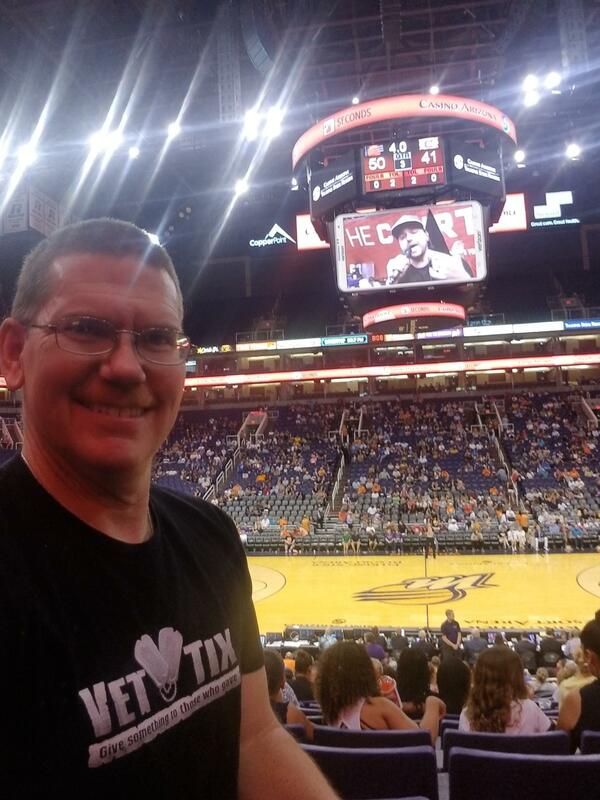 As always thank you for great seats to the game. My daughter and her friend enjoyed hanging out waiting for the team to come out. 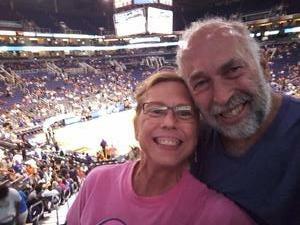 Our friends enjoyed the great location if our seats. 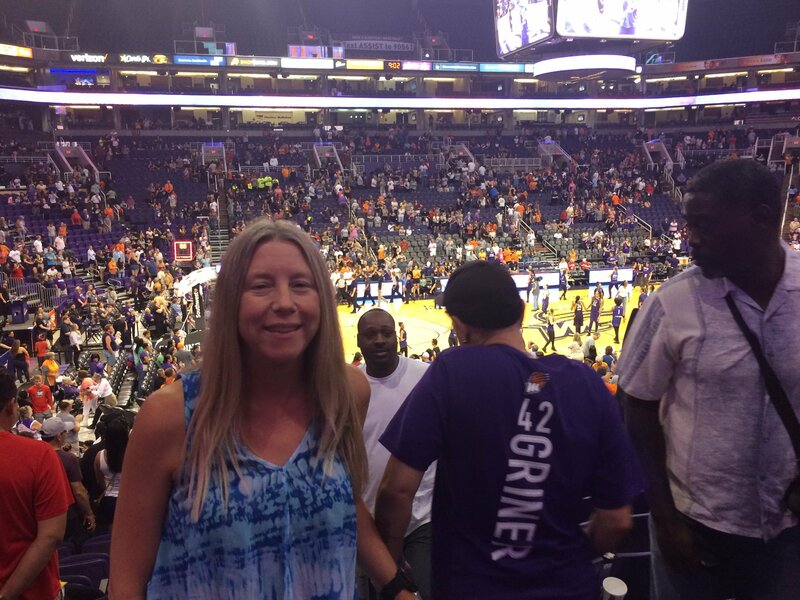 The game was awesome although we we're down a few players we pulled off a great win. Thank you for allowing us to attend the game!! We had a great family night watching the Phoenix Mercury win!! 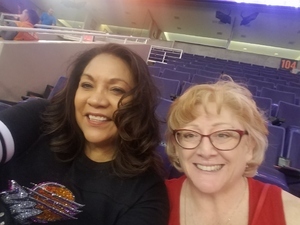 Thank you Phoenix Suns for the Mercury tickets. 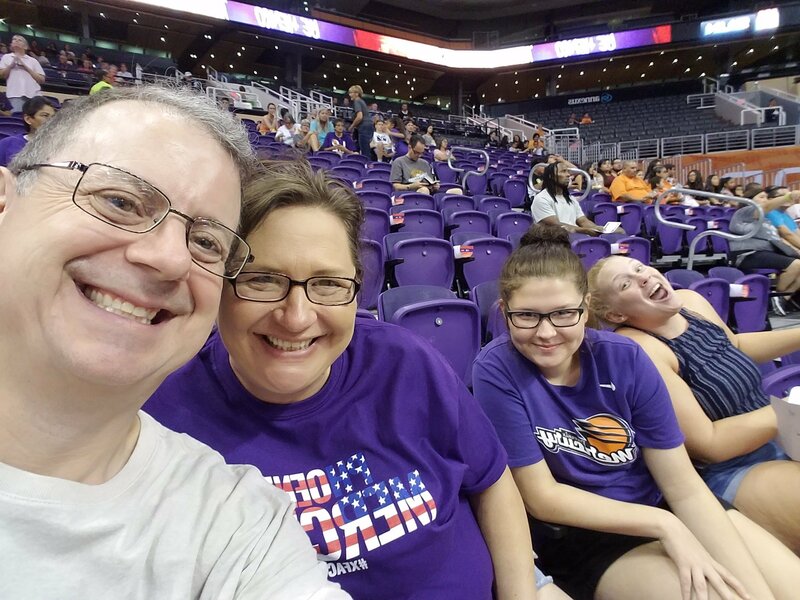 Our seats were great and the team is fun to watch. 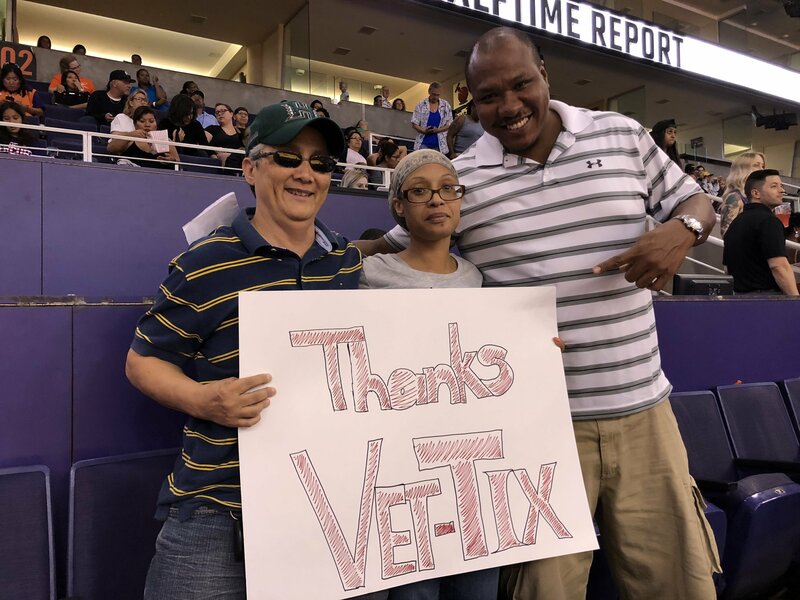 Thank you for supporting VetTix. I'm a big women's basketball supporter and enjoyed being able to watch the game in great seats! 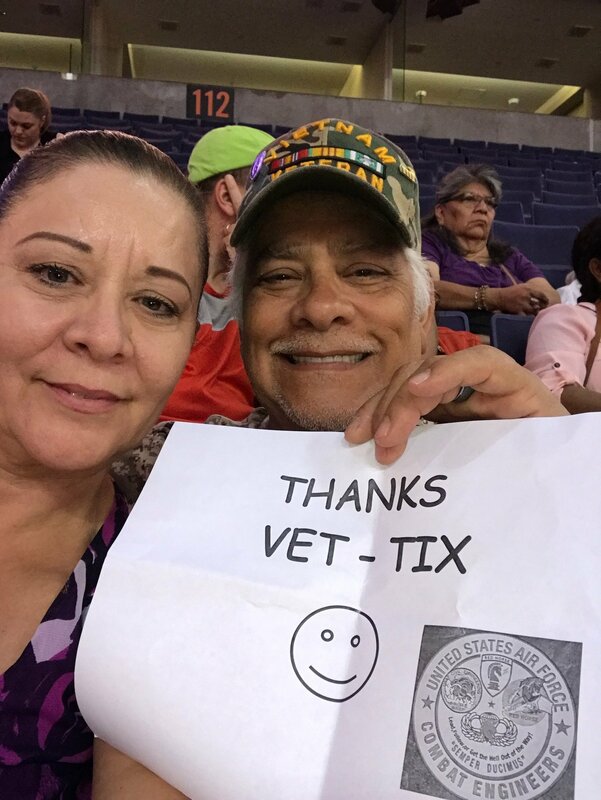 We can't thank you enough! Thank you so much for the tickets! We had a great time watching the Mercury win! 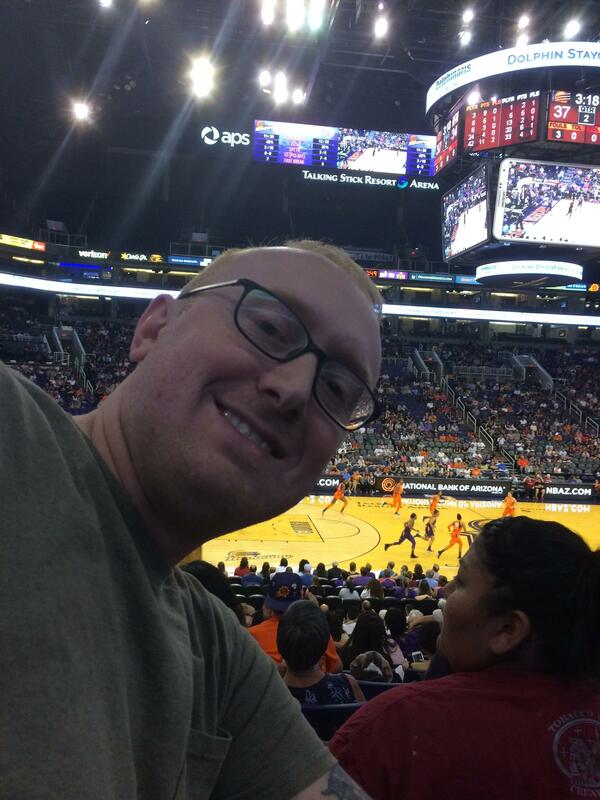 This was my first game of the season. 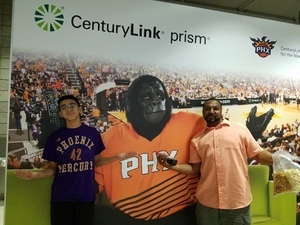 My nephew was visiting so it was nice to be able to bring him to the game. The seats were great. 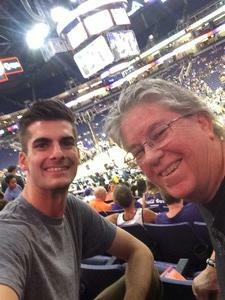 Was able to get to stadium by light rail. Ride was free with Mercury ticket. There was no problem downloading the tickets. 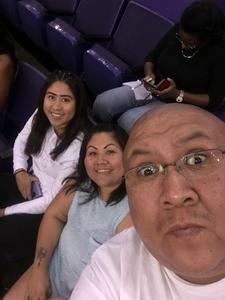 A BIG thank you for the tickets and a fun night. 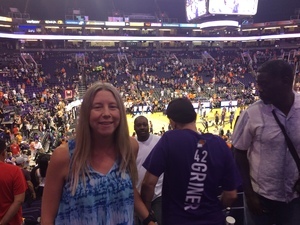 The game was thrilling had such a great time! Thank you. 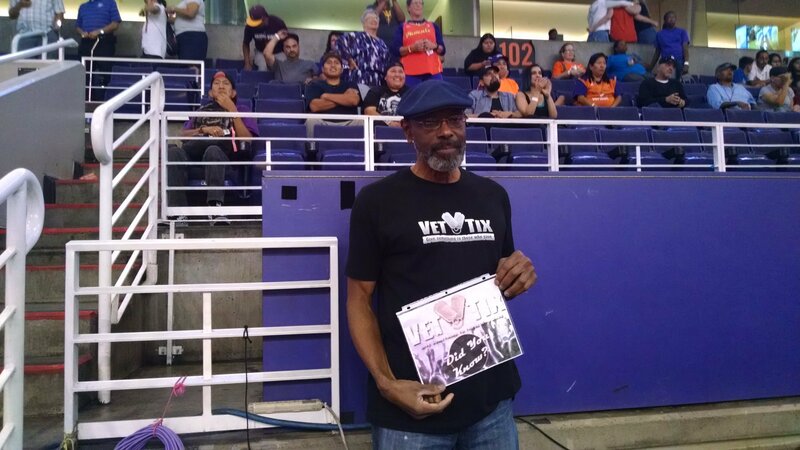 Thank you Phoenix Suns and Vetix. 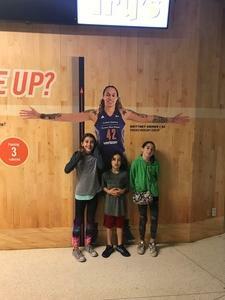 This was a great game enjoyed by my granddaughters and myself. I think they might be future prospects for you. Very nice night kept their full attention. 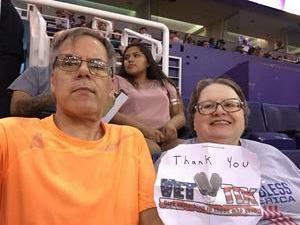 Thanks for all you do for the military and veterans. 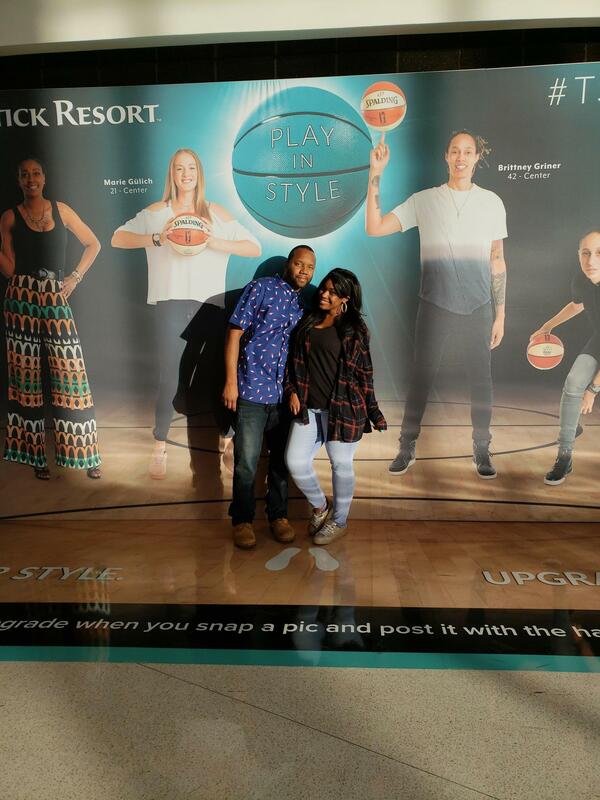 We had a blast! 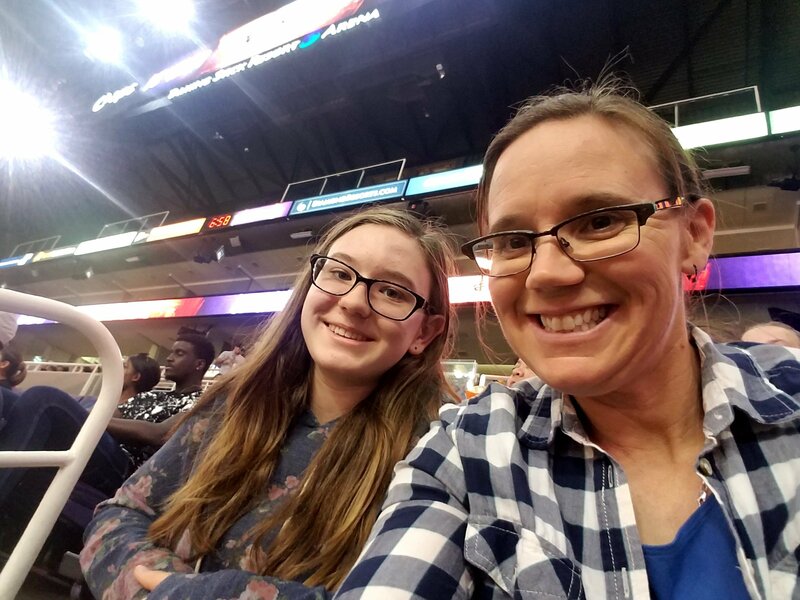 First WNBA game and we are hooked. 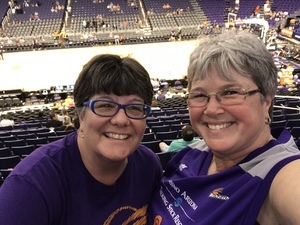 We are lifelong Mercury fans. Thank you so much!